"We are a soulful being, having a human experience." a journey we will all make some day. 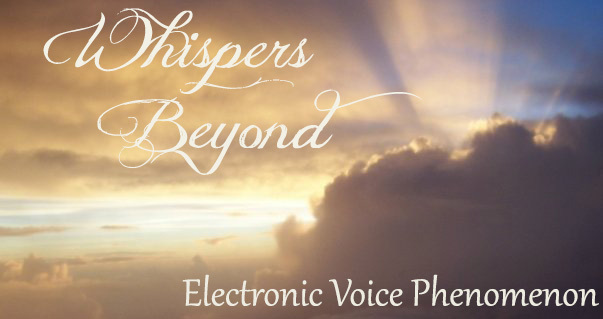 This site is my personal journey into exploring and learning the many ways of trying to communicate with the spirit world. I hope it will be enlightening for you as it has been for me. of our sweet daughter, Jen. Copyright©2010-2019. All rights reserved Whispers Beyond.